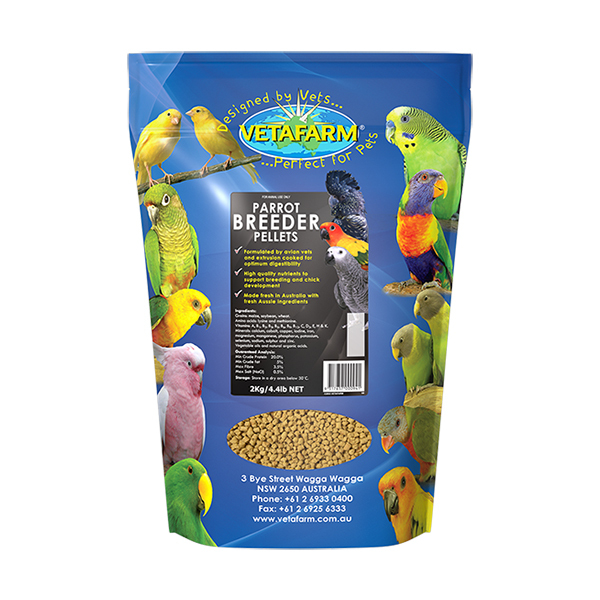 For the control and treatment of infections from organisms susceptible to the action of Lincomycin and Spectinomycin in birds. These may include Mycoplasma (Chronic Respiratory Disease or CRD), Streptococcus, Staphylococcus, Corynebacteria, E. coli and Salmonella. Provided in an easy to use, soluble tablet. Perfect for treating small numbers of caged birds. 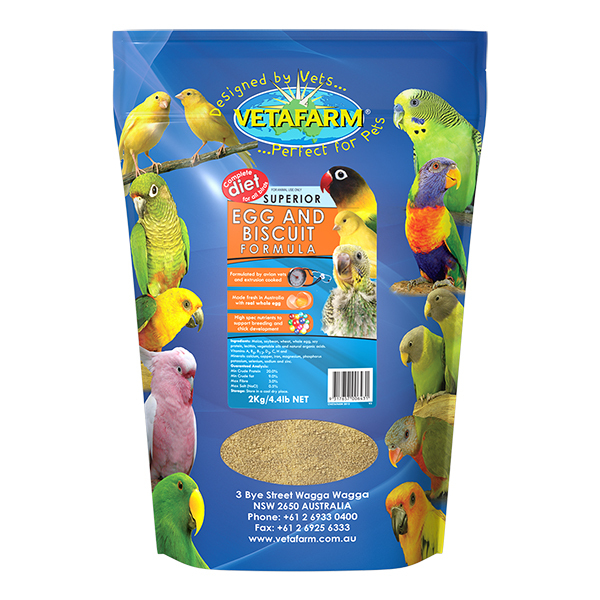 Finches, canaries, poultry, budgerigars, parakeets and parrots. 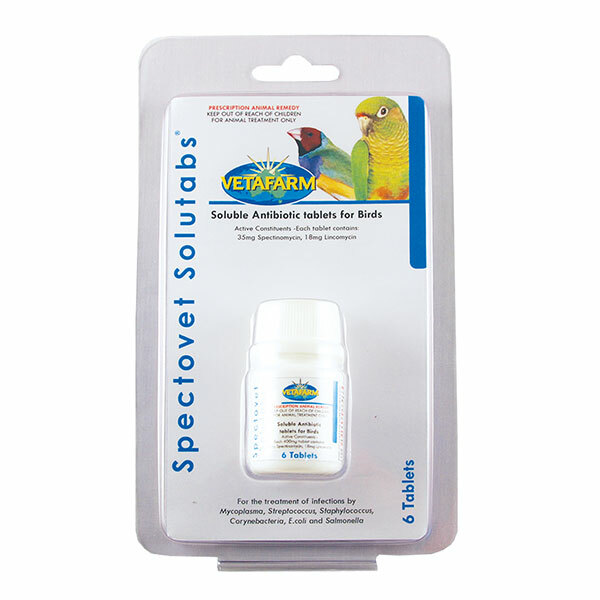 Preparation of medicated water: Add 1 Spectovet Soluble Tablet to 100mL (3.5 fl.oz) of water and stir until completely dissolved. Administration: Provide enough water for a 24 hour period. 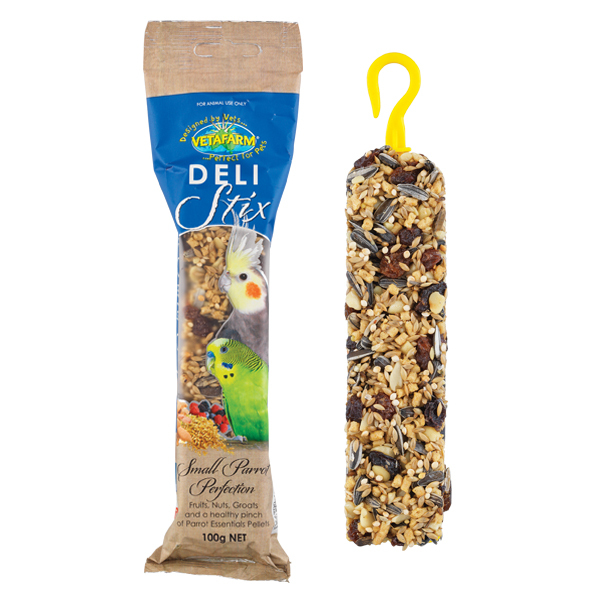 For example: Provide 15mL/1 Tbs of water per 100g/3.5oz of the bird’s body weight. Store the remaining medicated water in the refrigerator. Empty supplied water daily and replace with additional medicated water. Duration of Treatment: Supply medicated water for a minimum of 5 days (7 days is optimal).